The combination of high quality products, experience, efficient work and rigid infrastructures is your guarantee for our great locksmith services. We specialize in residential, commercial and auto locksmith and offer lockout service 24/7. The people in California feel safe under our watch. 24/7 locksmith services / Transponder Key Repair & Car Lockout Service! Fast Response! 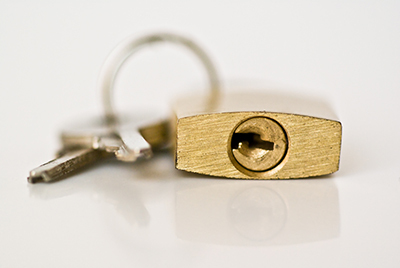 The best emergency locksmith service by the most competent technicians! Full commercial, auto and residential services! 24 hour lockouts! Do you need a professional locksmith company do take care of a locksmith service? Well, we are the best locksmith company in the area of South Pasadena. 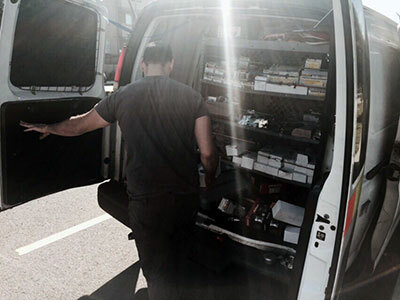 We are here every day, all day long with our 24 hour locksmith service. We have a mobile locksmith service also so we can come to you wherever you are at. We are not limited to our services that we can do. We offer residential locksmith, commercial locksmith and automotive locksmith services. If you are in need of any of these services give us a call today. Residential, commercial and auto locksmith services! We at Locksmith in South Pasadena can also repair or replace and kind of lock. Here is a list of some of the lock work that we can do. Automotive locksmith just may be our most popular service. First of all we get a lot of car lockouts. Folks in South Pasadena know that they can call us at any time and they will get a fast response. They know that we will rush right out and get them back in their vehicles in record time. We do have a locksmith license, this is important because it shows our customers that we are a reputable company. We do several different auto locksmith services like the following. South Pasadena Locksmith is a company that is all about their customers. We care about the services that we do. We are professionals and always carry ourselves as such. We are fast to respond when we receive a call from our customers. It does not matter what time it is we will send someone out to help you ASAP. Remember we are a 24/7 emergency locksmith company. Do not waste you time with less then the best call your local locksmith at South Pasadena Locksmith. Faulty house lock or broken office keys? 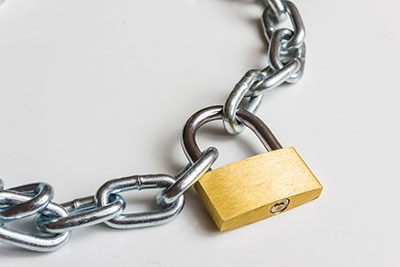 Our locksmith company in California has the right solution to any problem. We provide fast and reliable scheduled and emergency services ranging from lock repair, rekey and replacement to safe installation. The best way in fact to understand the general attitude the company has toward the client is via customer support center. There is no way today an unskilled individual would be able to manipulate a little bit more complicated lock and we all know what this means. Lock-related accidents are not limited to outside the house; your child can be in danger even inside.